OtterBox Protects Against Every Phone Wrecker Personality! I like to think I take good care of my phone, it is sort of an extension of my hand (good or bad, that’s the reality). I know I am not alone! And if you are anything like me, you have dropped your phone from time to time. I have probably had a few mini heart attacks from dropping my phone! However, OtterBox has given me one less thing to worry about when it comes to handling my phone. I’m thankful to them for sponsoring this conversation and providing me with a great new case to try out! OtterBox has saved my phone from more than just me! My 6 year old daughter uses my phone for games and selfies, and has no doubt dropped it a few times. I don’t need to worry when I have my phone protected with my new OtterBox case! So, tell us: what type of phone wrecker are you? I promise, no judgement here! We’ve all wrecked a phone or two in our lifetimes! Not only does it protect my phone, but it does so in a slim design. 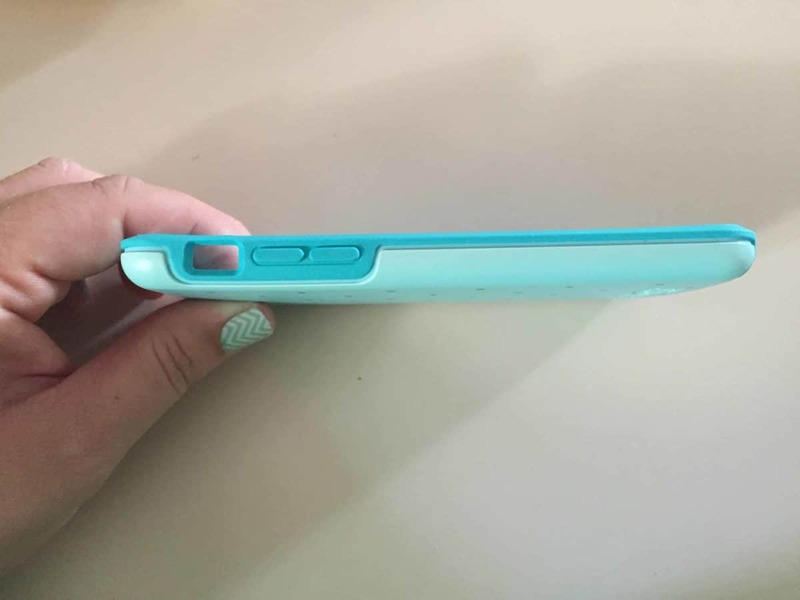 You might be wondering if the case will take away from the slimness of your phone (I have an iphone 6). I can attest to the pocketability of the Otterbox Symmetry case! Even with the case on, your phone will still fit comfortably in your pocket. Nothing is worse than needing your phone to be protected but then the case adds so much to your phone, that you lose the size of it. You won’t worry about that with an OtterBox Symmetry. 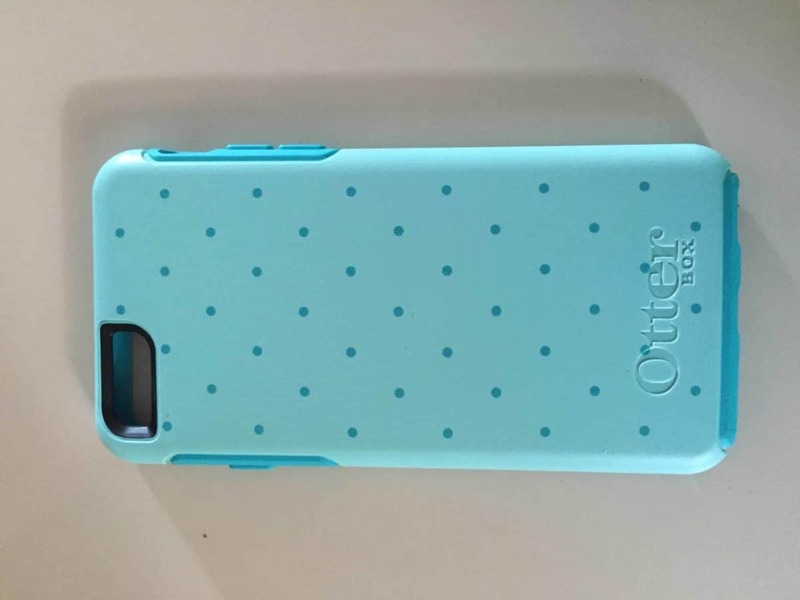 Not only is my new OtterBox Symmetry case protection for my life (my cell), it gives you the option of self expression with fun colors and patterns so you can find one that is just right for you. I was drawn to the Aqua Dot, but you can check out www.OtterBox.com and see which one best fits your personality. Before my new OtterBox Symmetry case, I had some other ‘protective’ case (my screen was cracked while this case was ‘protecting’ my phone). The case made the power and volume buttons difficult to push. I had to use my fingernail to use them, and my poor six year old had such a hard time she would get so frustrated! She was happy to see my new OtterBox Symmetry case, and how easy it was for her to push the buttons! I love fun quizzes! When I found OtterBox’s quiz where I could find out what kind of Phone Wrecking Personality I have, I had to take it! (I have wrecked a few phones in my time). Apparently I am a Shattered Screen Queen (fitting I guess, since my screen has a slight crack it in, I was not using an OtterBox case otherwise I could have saved my screen). Find out what type of #PhoneWrecker you are & get 10% off a new case! Just share your Phone Breaker quiz result via social media or email and receive a 10% discount code to use on your next order at OtterBox.com! The coupon cannot be combined with any other special offer. If you can’t tell already, my cell phone is my life. It has my To-Do lists, my calendar, my kids’ appointments and so much more. I need it to last, I need it to be protected from whatever my daughter (ok, or I) might be able to do to it. If you haven’t checked out the cases OtterBox offers for your phone’s protection, what are you waiting for? Go to www.OtterBox.com and check out which one is best for you! This is a sponsored post written by me on behalf of OtterBox. This sounds perfect for me too. I have a problem with my hands working right and end up throwing things out of my hands without even trying. I will have to take the quiz for sure. I love the case by the way. I am in need of a new case very badly as one of my little guys broke my other one. Now I only have a screen protector and I am so fearful for not having better protection. I really like the look of this one by Otterbox! What a great name for a great accessory! Nothing better than protecting our life lines, I mean smart phones. Love that color! I’ve washed three phones before but not in a long time. I’m hoping I’m past that phase. Now I just drop it. I absolutely love otterbox and so does my family. It really does it job well, protecting all our gadgets. Otter Box really is one of the very best cell phone cases! I like them and one other brand over ALL others. I generally will then choose between the two brands by what color I like best. I LOVE the color you have! The Otterbox has saved me on MORE than one occasion! This is adorable!! Don’t own a phone that would need this case to protect it from me–I am a klutz!! From what I have read above and in the comments I don’t understand why everyone who has this type of phone does not own this case! With everything I use my phone for throughout the day, I have to keep it safe. 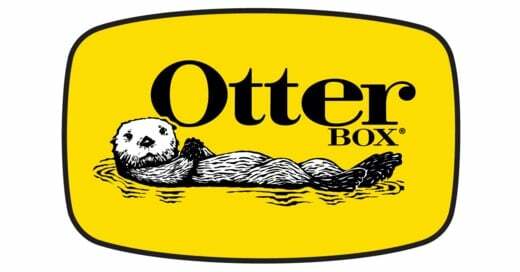 OtterBox is a name I know I can trust. 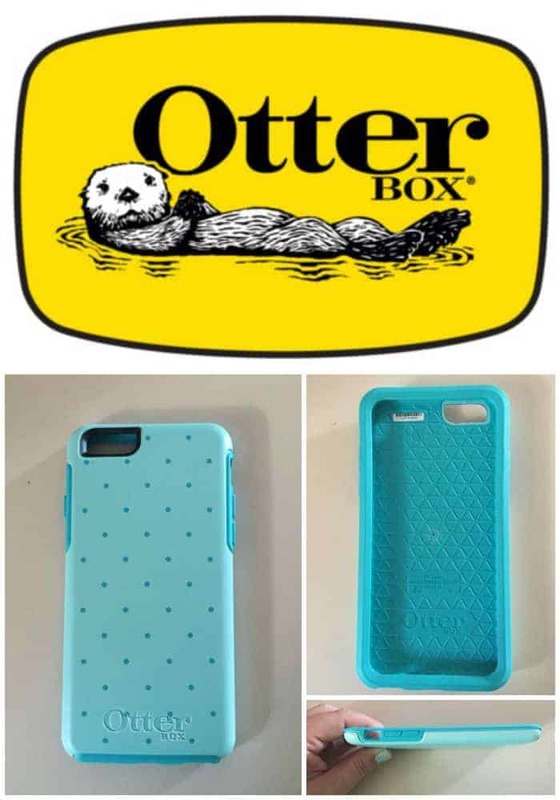 I really want an Otterbox! I love that they are cute and awesome! 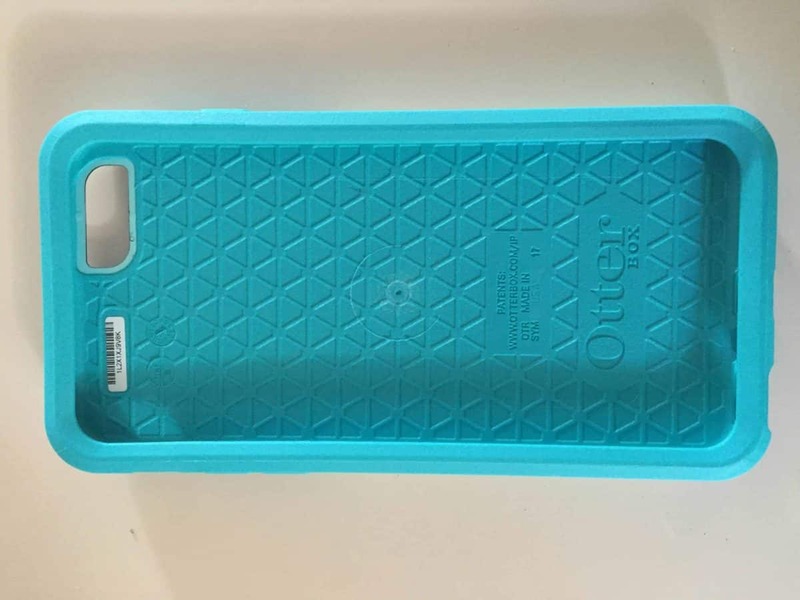 Otterbox is the top of the line in phone cases – I have owned a few of them and they rock! I’m usually very good with my phone but one time the screen shattered after falling just three feet! Luckily I’ve never dropped it in the toilet! I would be so lost with out my phone!! It is such an extension of my hand and also helps to organize me and my business! Um, these are awesome! I have dropped my phone so many times when frantically trying to grab it from my purse. The first thing I do when I get a new phone is put it in an Otterbox case. I drop my phone ALL the time and have never had anything crack or break (knock on wood) But I know it’s thanks to my case. I’ve heard great things about Otterbox. This would be great for me because I do seem to drop my phone a lot. I love how Otterbox protects your phone. I am a Shattered Screen Queen as well. I have a new phone, but my old one had a crack on the screen. Otterbox is the best. Theire covers are pretty much indestructible. Considering how many times I drop my phone daily I really need to get this! I might actually have a nice looking phone still if I did! I have an Otterbox on my phone. It’s been dropped a million times and the Otterbox protects it.